The furniture retail market is ever changing we appreciate your feedback to let us know if our price was higher than one of our competitors All you need to do is bring in a paper or online advertisement or a written quote and we'll match it... NO PROBLEM!! We will match any identical in-stock factory new condition merchandise with any furniture retailer up to 100 miles of any of our locations. 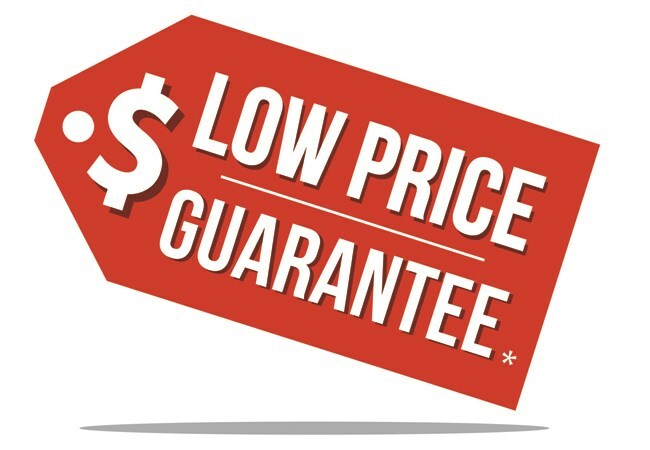 Prices must be verified via website, written or emailed quote, or print advertisement and excludes clearance/closeouts, and damaged or As-Is items.